Are you looking to update your old bathroom or are you wanting to completely overhaul your bathroom? Remodeling bathrooms is one of our specialties. We love updating bathrooms and removing the frustration of the full or partial bathroom improvement project. 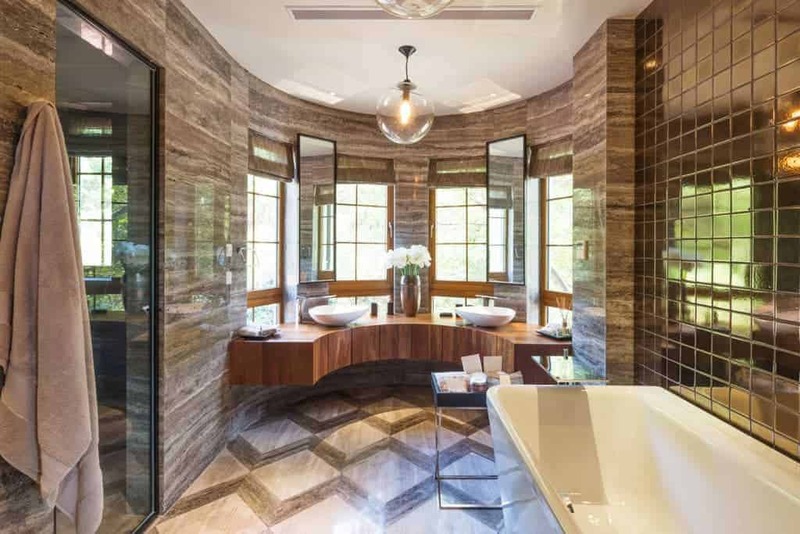 Homewurx will work with you to update and renovate your bathrooms. We re-vamp your current layout with all new materials and fixtures. 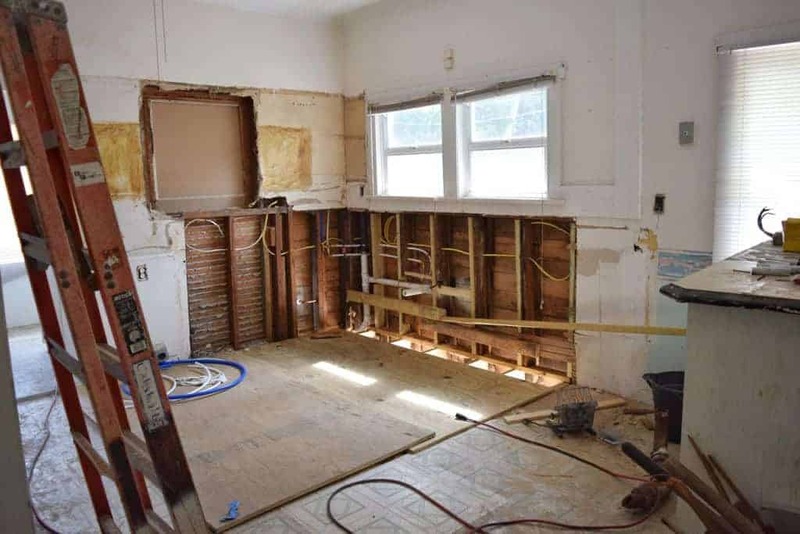 We can replace and update a bathroom’s tub, shower, wall, vanity, flooring, sink, mirror, and more. 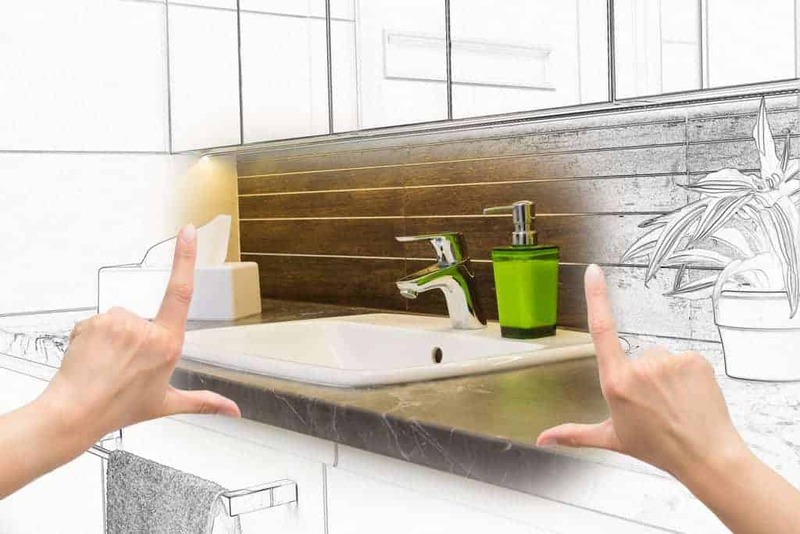 We want to help you realize your bathroom remodeling dreams from a transitional look to a modern design.